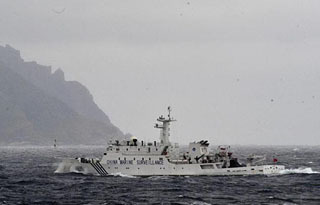 Japan PM Yoshihiko Noda hints his government would confirm intentions of islands' "owner"
The Diaoyu Islands and its affiliated islands are an inseparable part of the Chinese territory. 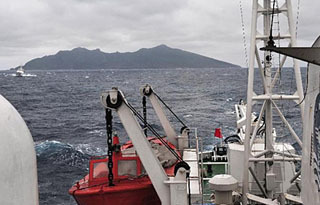 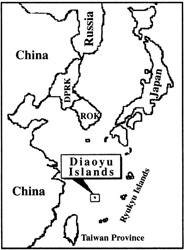 Diaoyu Islands is China's inherent territory in all historical, geographical and legal terms, and China enjoys indisputable sovereignty over Diaoyu Islands. 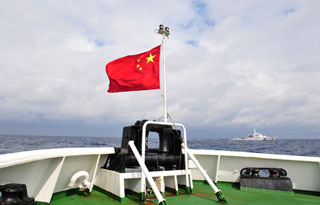 China is firmly opposed to Japan's violation of China's sovereignty over Diaoyu Islands in whatever form and has taken resolute measures to curb any such act.